This Lift Care Essential Oil is Lovely!! A bright, fresh and aromatic aroma of cold pressed Lemon Oil, with 5 times the strength. Im an Essential Oil fanatic and I love having the addition of scents in my home. This Lemon Oil is perfectly balanced to be used alone or alongside another one of your favorite scents for the perfect combinations and Essential Oils on their own as well. 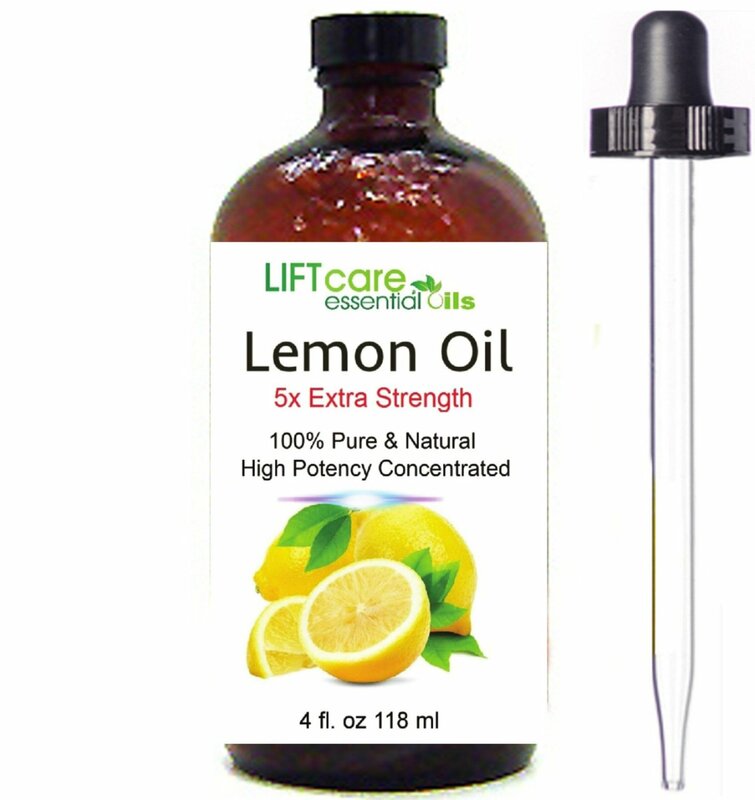 This Lift Care Essential has nailed it with this Lemon Essential Oil, its cold pressed and smells ever so sweet and not bitter at all. I have added a video to go along with my review so you can see the product and what I think about it. I really think this is a fantastic value for the price you are getting 4 Ounces of Therapeutic Grade Lemon Essential Oil that will last you a very long time. Please check out my video. I received this product at a discount in exchange for my honest and unbiased review. The Book was a good, insightful read. 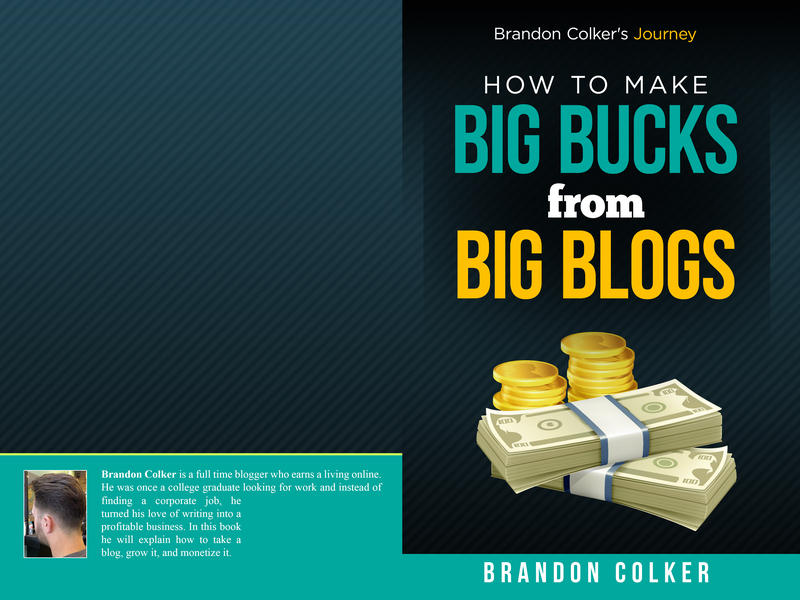 I gained a lot of basic knowledge about how to market myself and my personal blog from reading Luke’s Book. 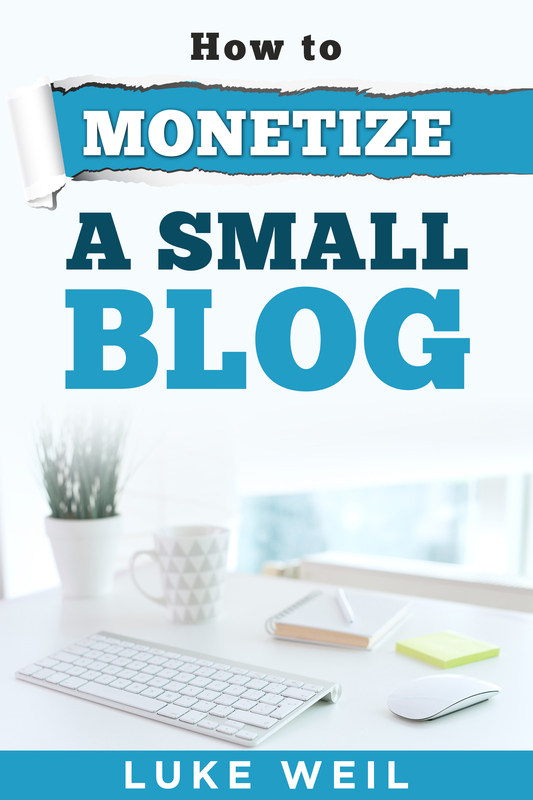 Containing a lot of helpful guides as far as advertising, companies to work with and how to get paid advertising started and becoming profitable for you and your blog. Through direct advertising you are able to gain income from smaller companies that choose to work with you and your blog. You can also have direct mailing contact with companies in which you are basically asking to work together, for profit. Using banners and graphics on your blog will surely be an eye catcher to your readers and subscribers. You have to provide a reason for people to want to work with you, so you can make some income in the long run. I have a really basic blog and I intend to take a lot of this book into account on how to build it up, Im thankful that I had the chance to read this short but very helpful book. Great points, very helpful and I hope to gain monetarily from your knowledge. 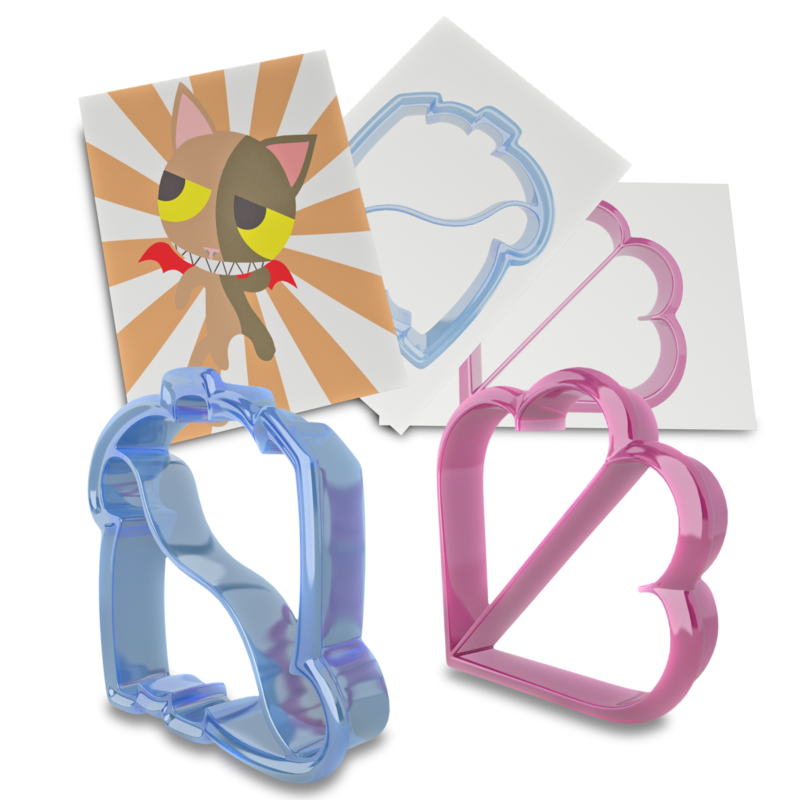 This is a high quality sandwich cutter set, that’s super cute! My daughter is a big fan of having her bread and sandwiches cut into perfect shapes, this is a piece of cake with this great set! Very easy to use on all breads and cleanup is very simple as well. The dinosaur shape is cool and the hearts are lovely. Very well made set and the overall presentation of the product is wonderful. Highly recommend this set if you have children and want to make food time a little more fun.I have added a video to my review to show you the exact products you will receive. I received this set at a discount in exchange for my honest and unbiased review.